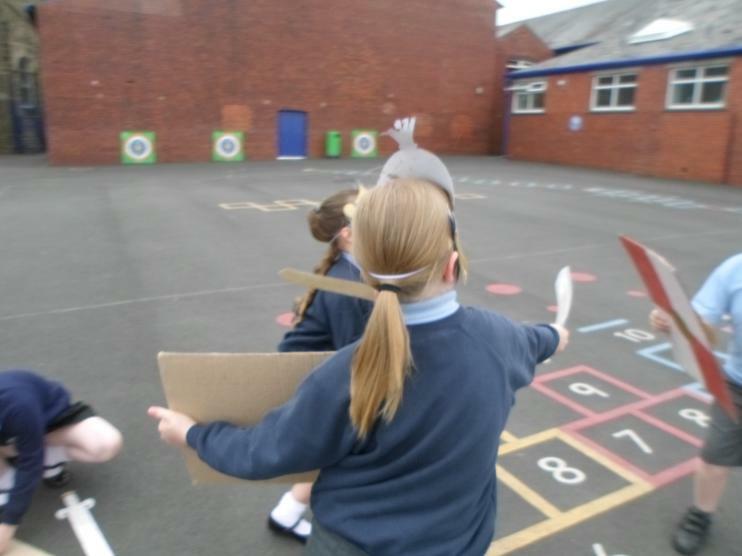 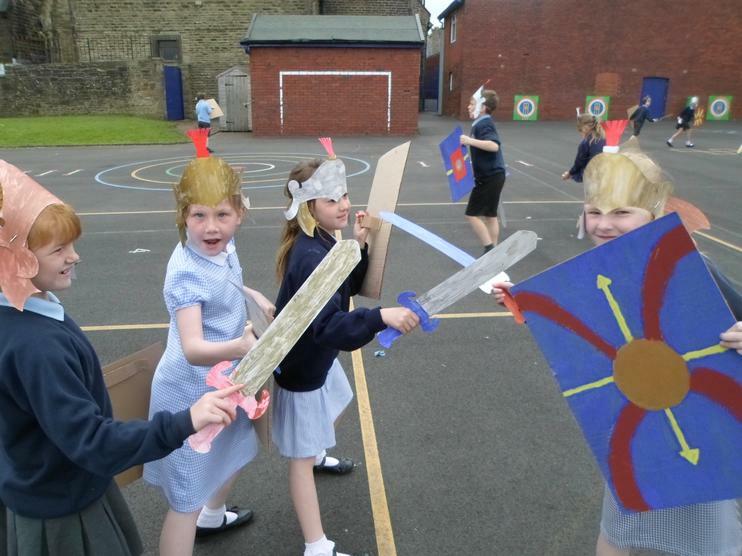 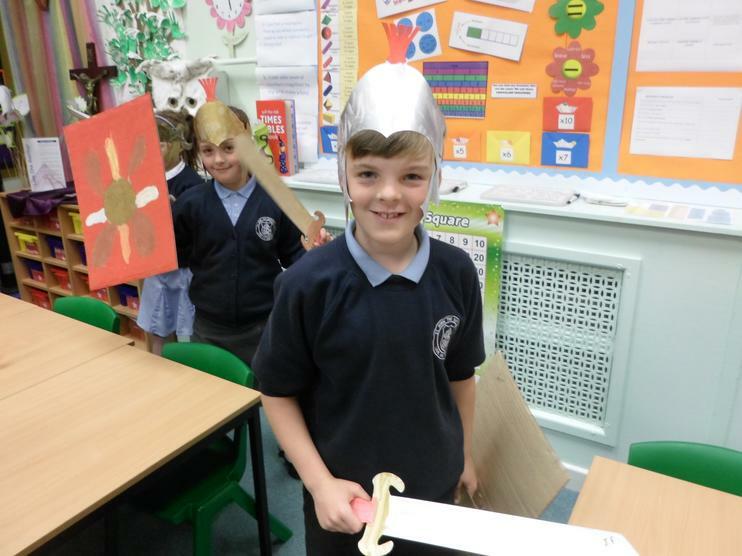 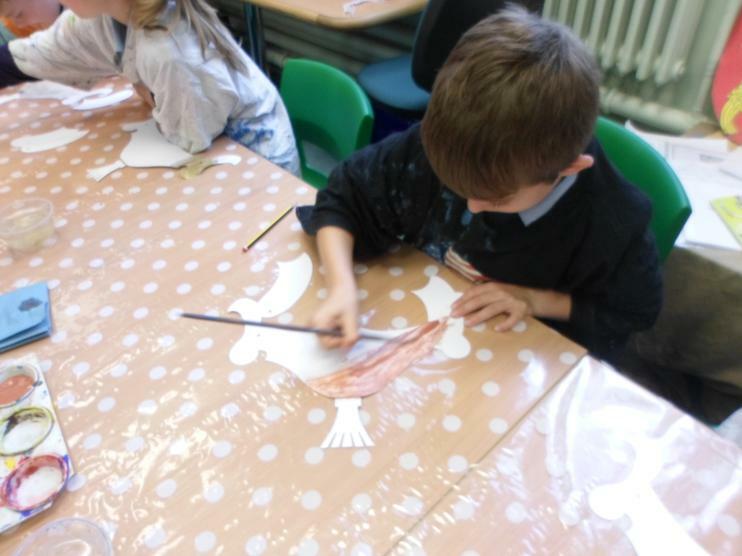 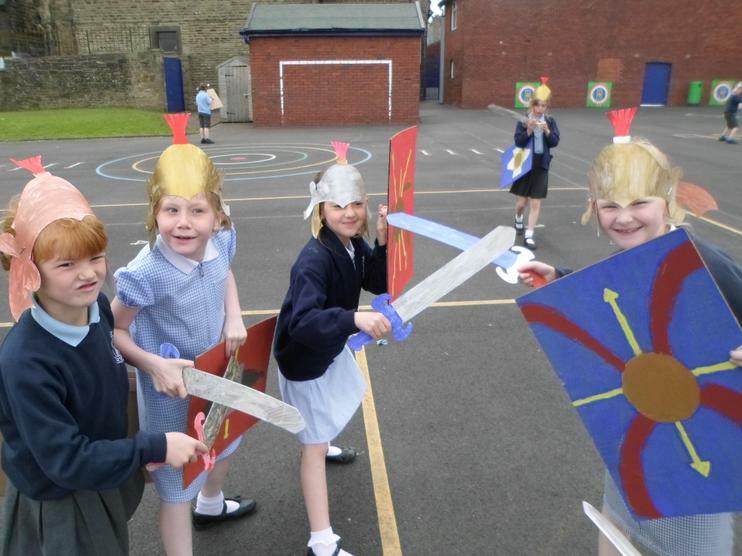 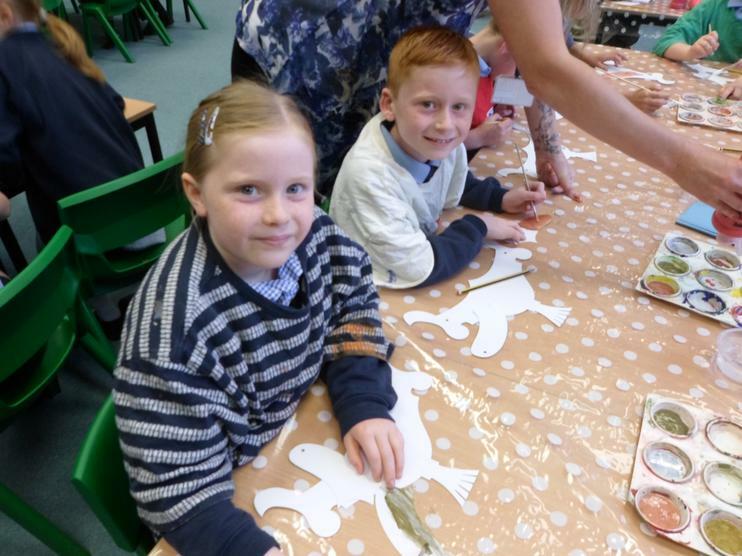 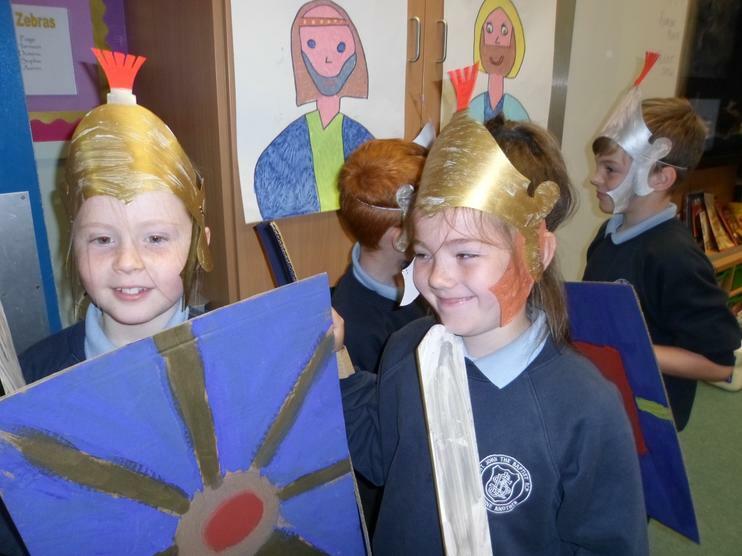 We are really enjoying learning all about the Romans. 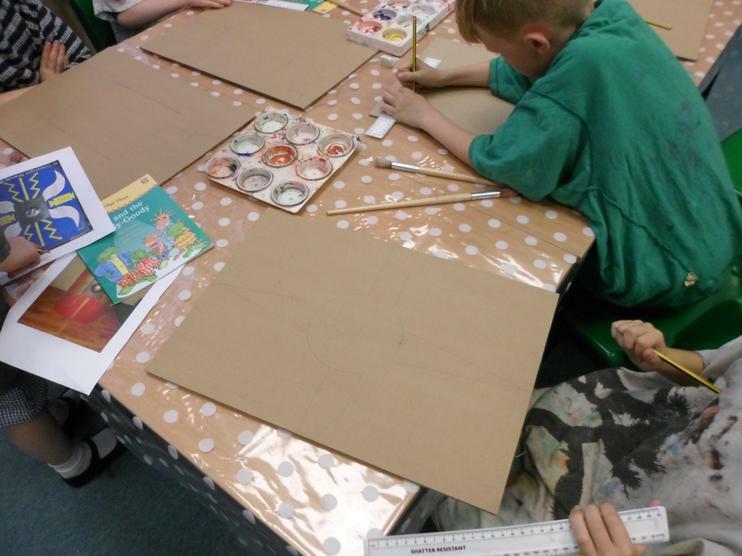 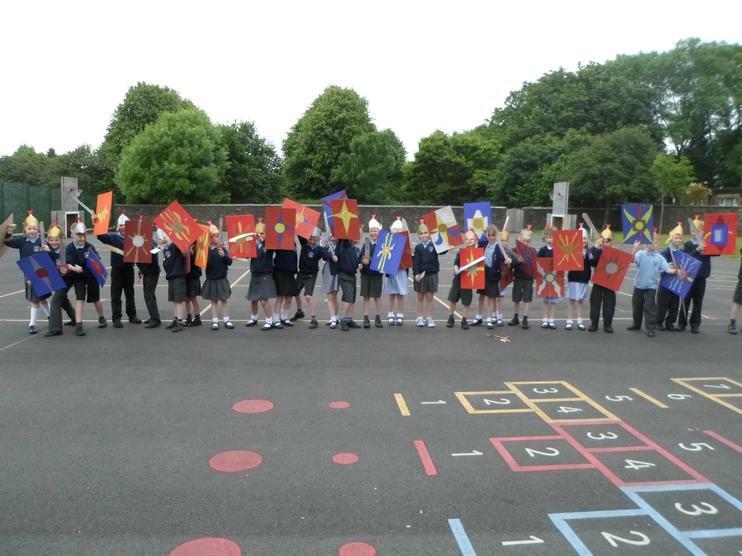 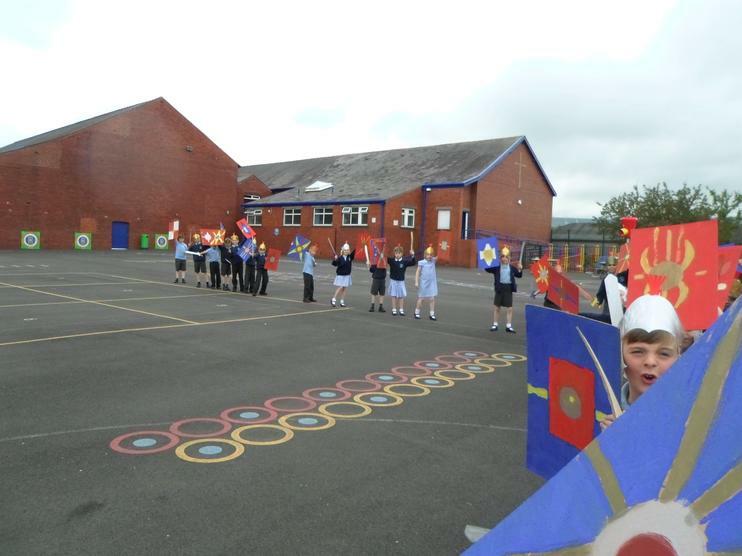 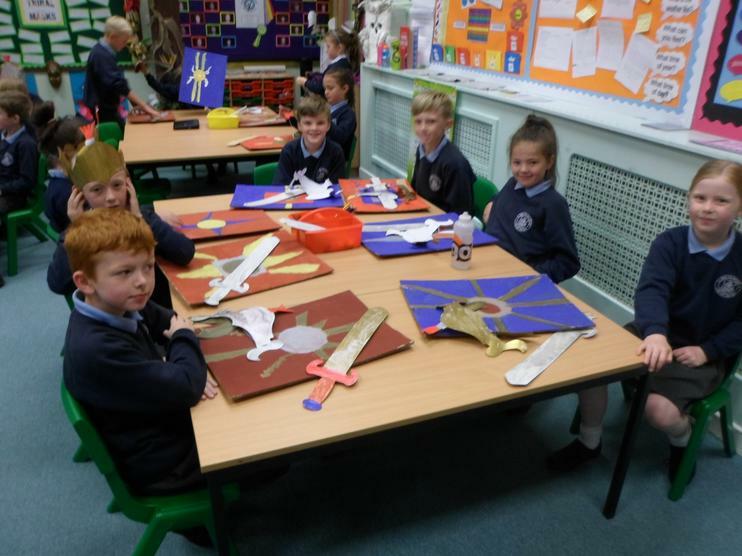 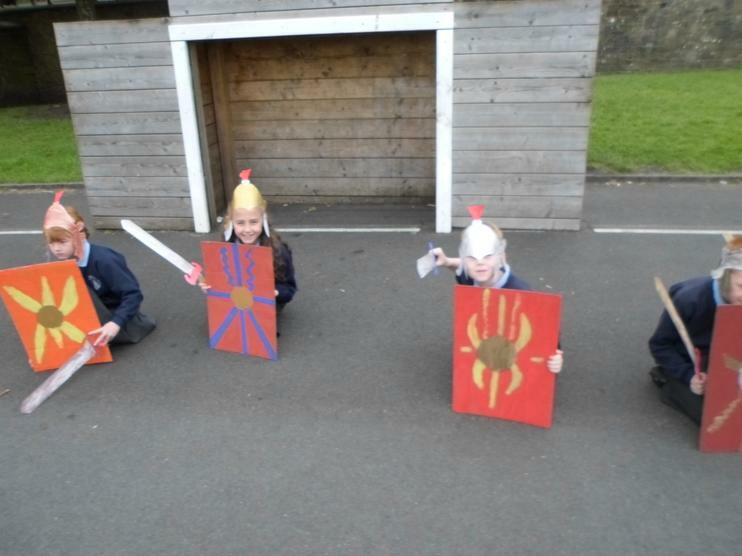 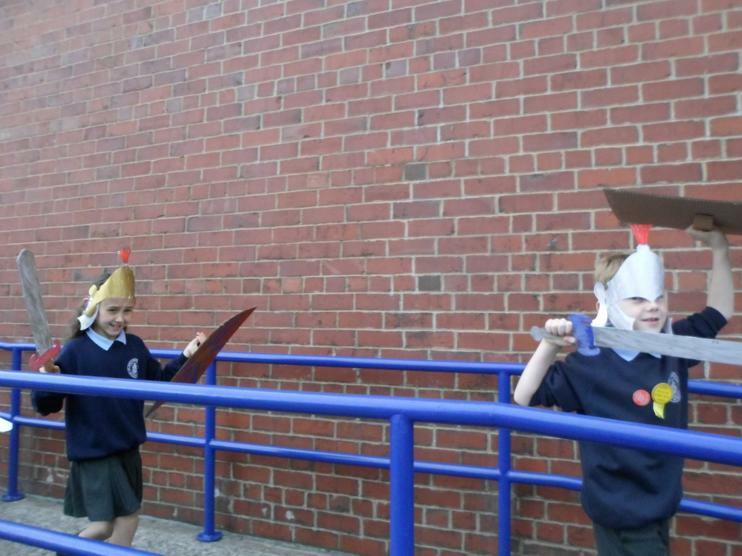 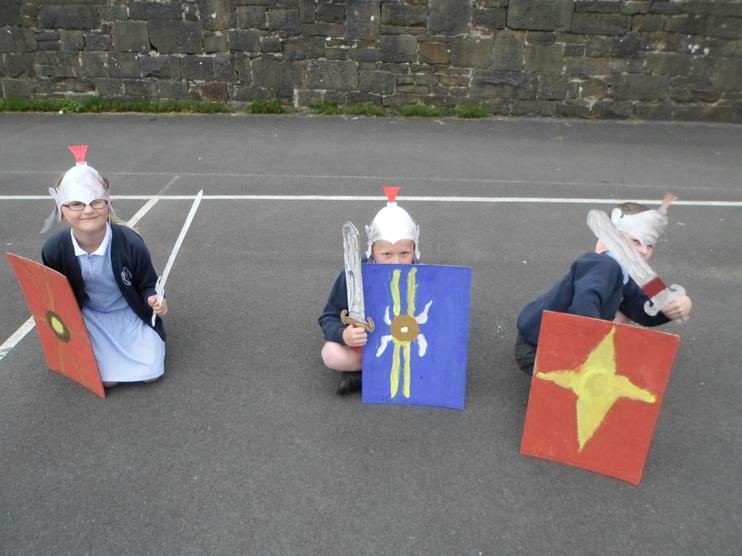 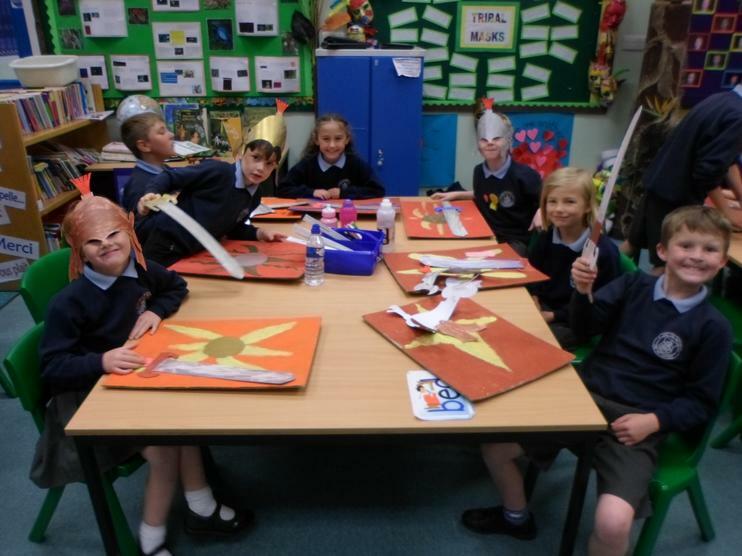 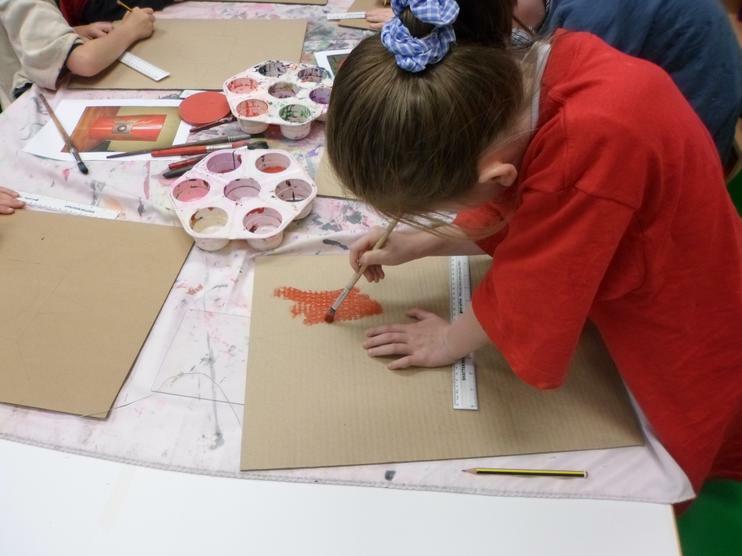 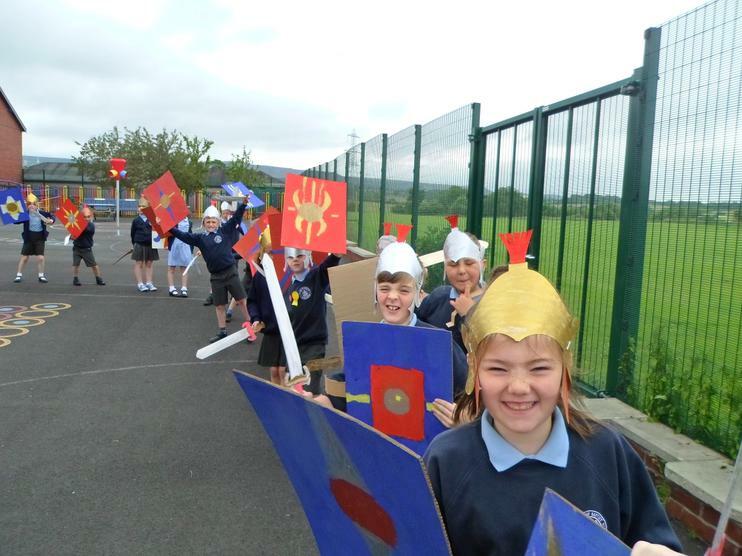 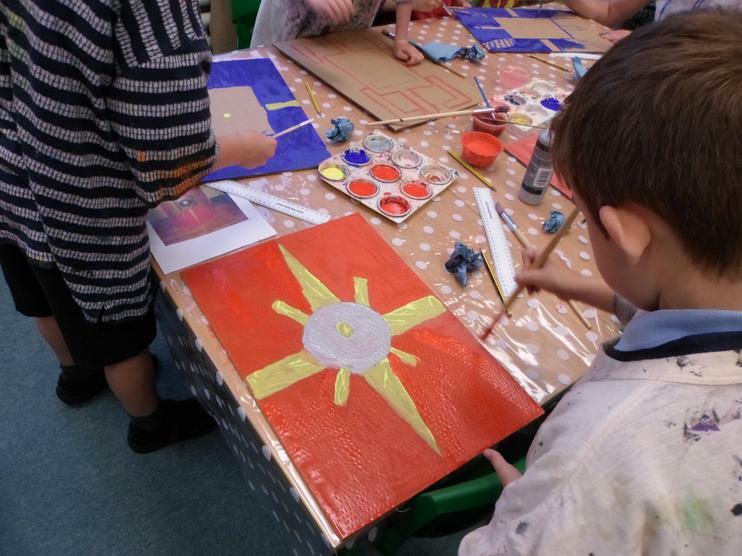 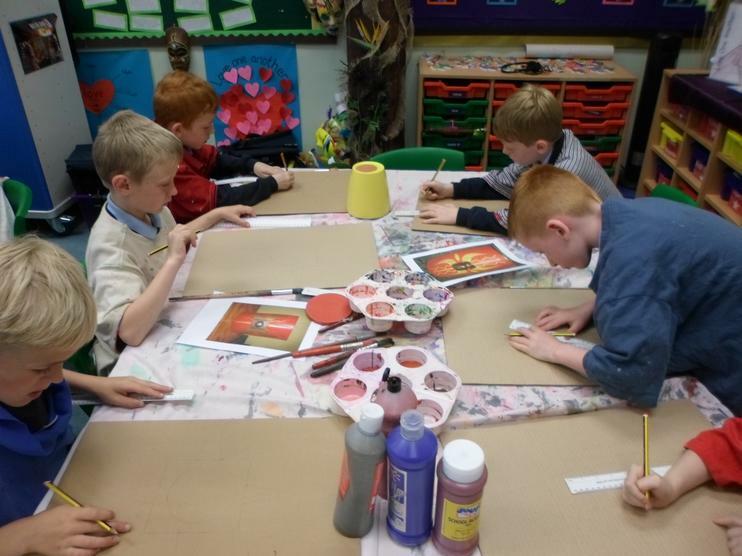 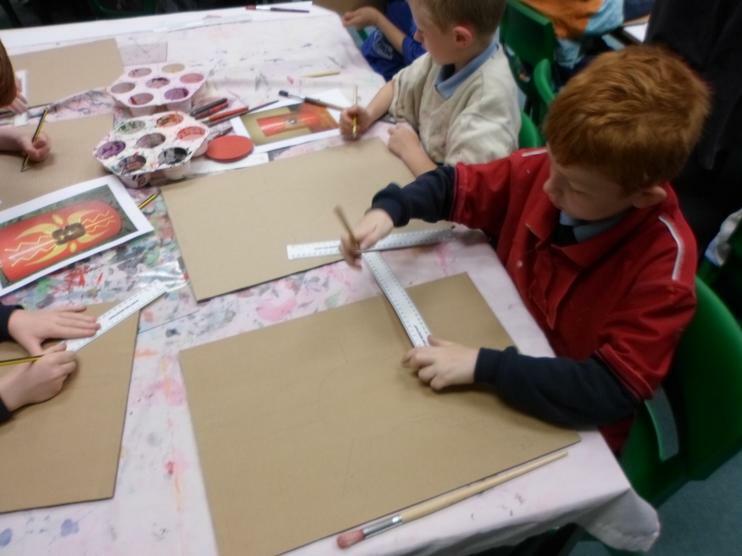 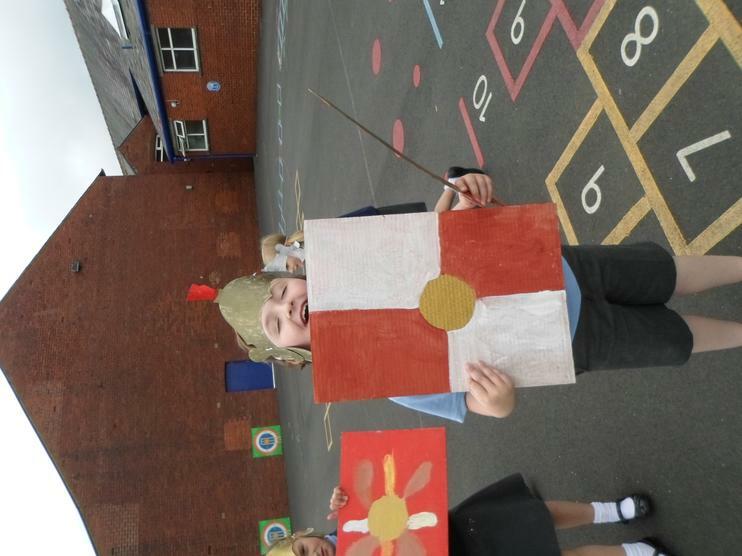 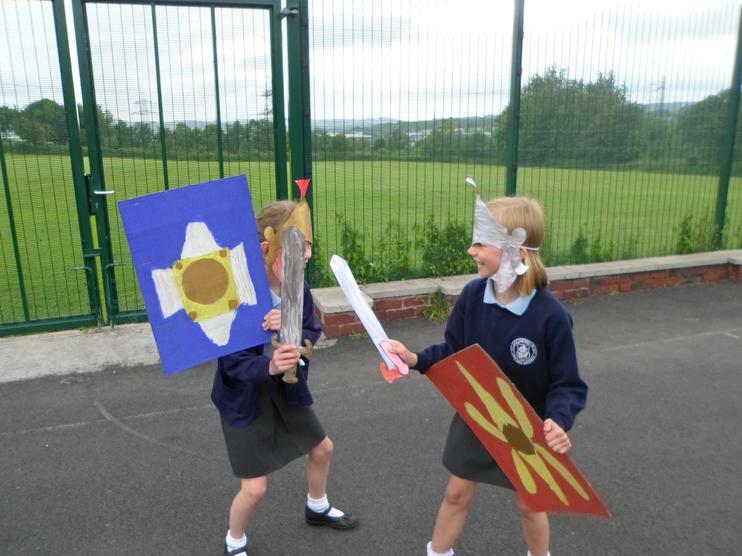 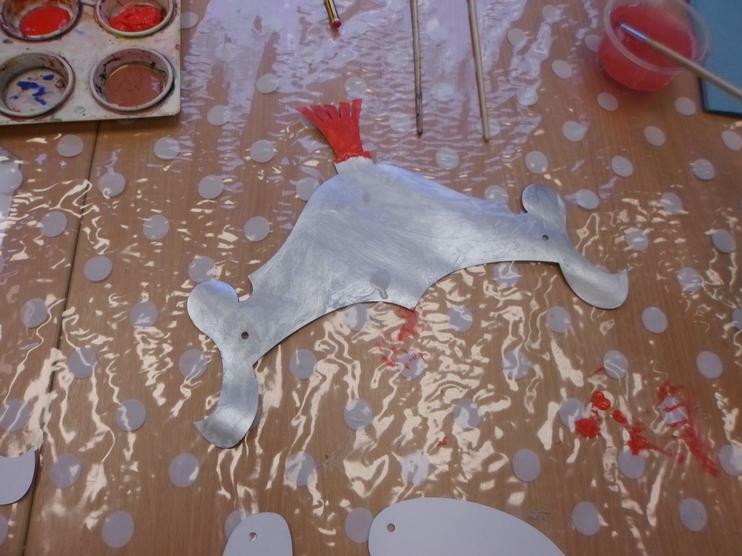 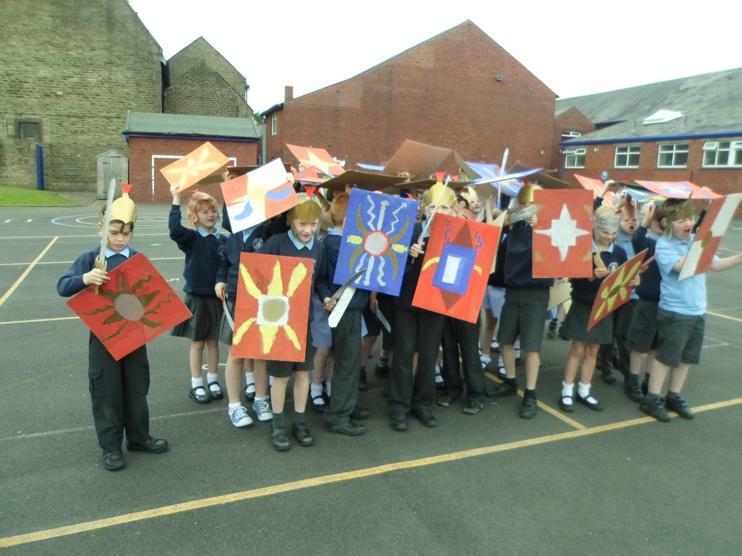 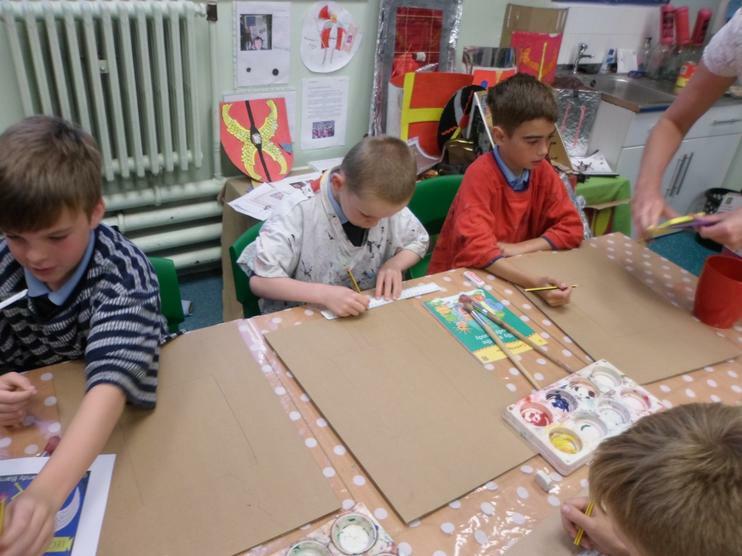 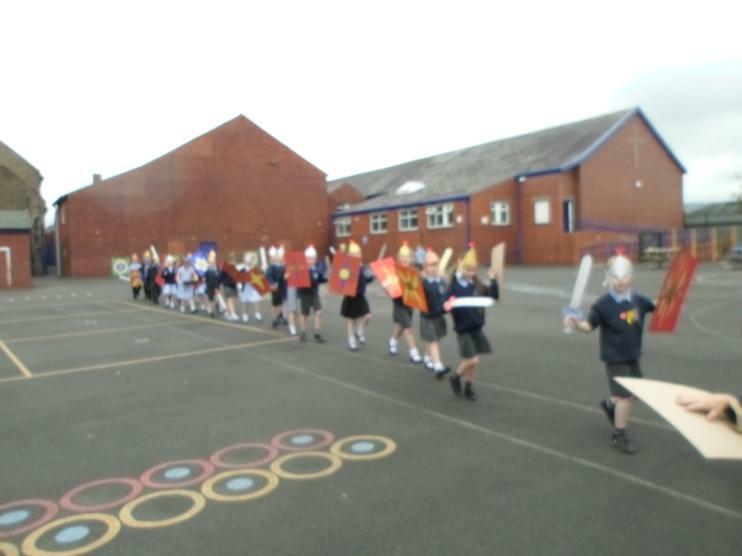 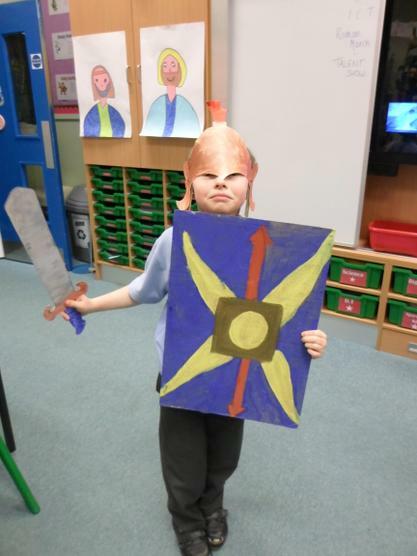 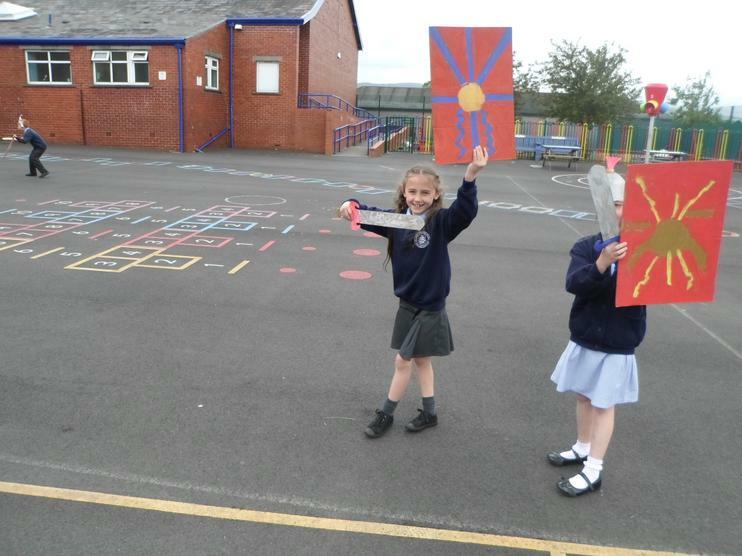 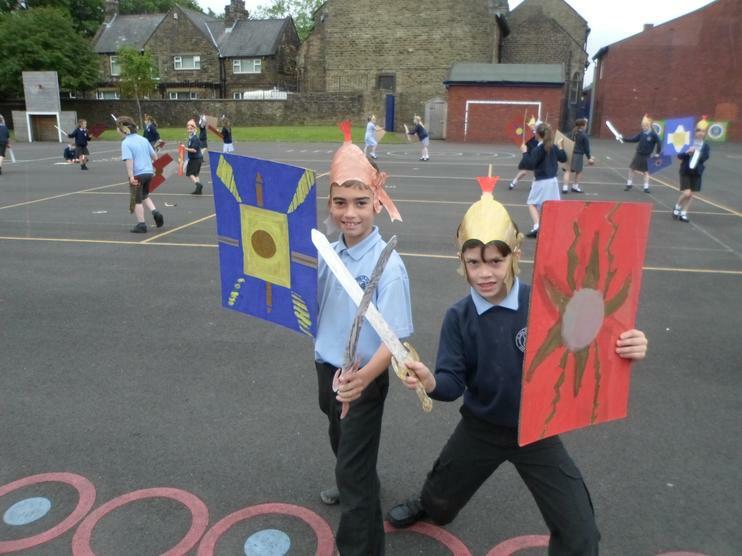 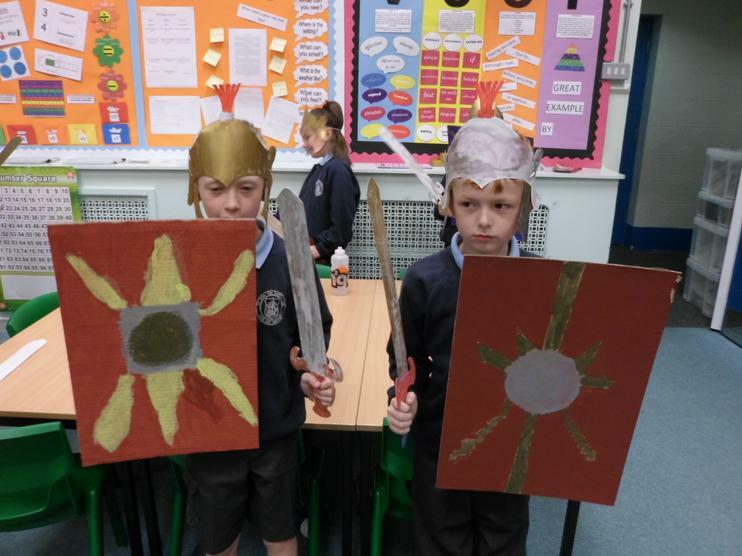 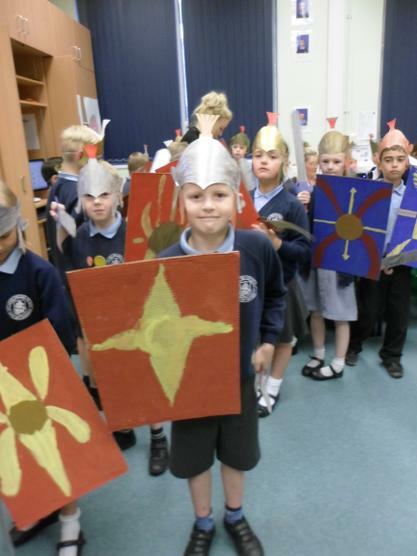 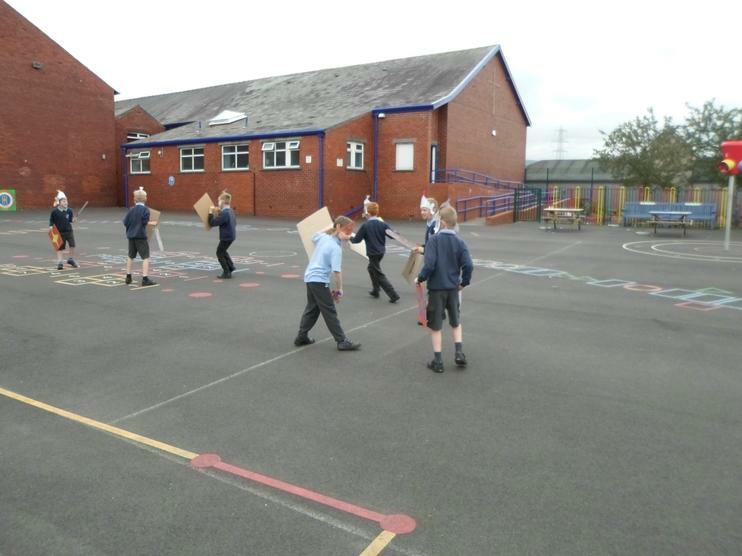 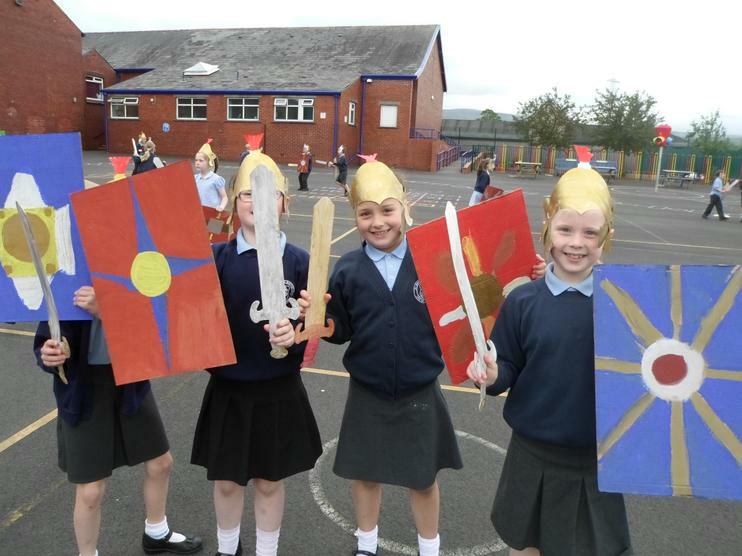 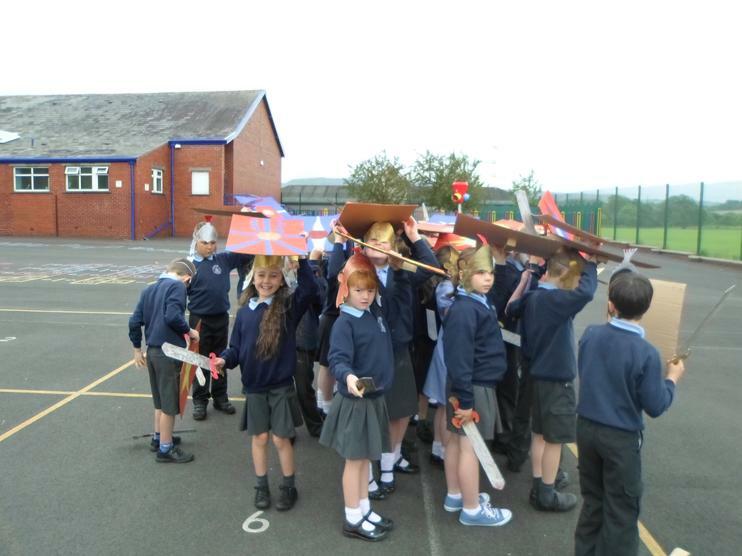 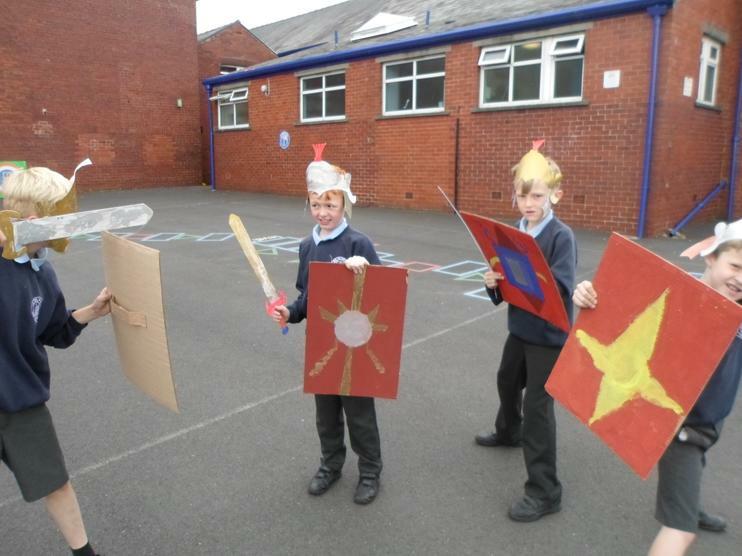 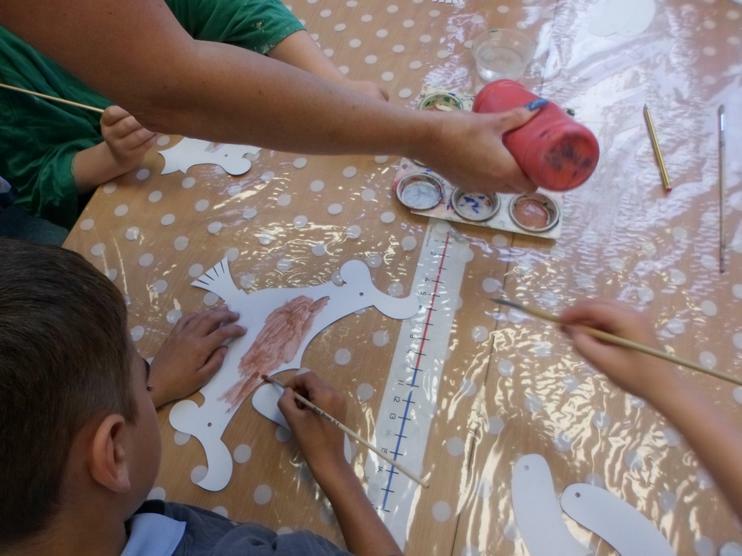 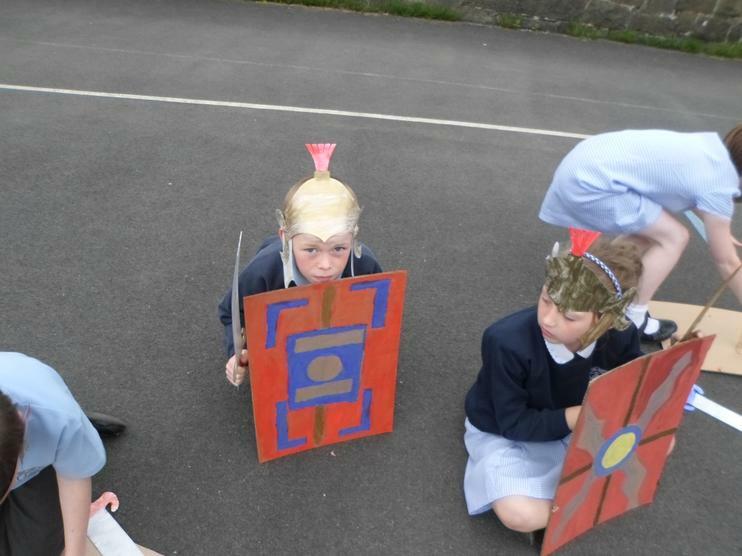 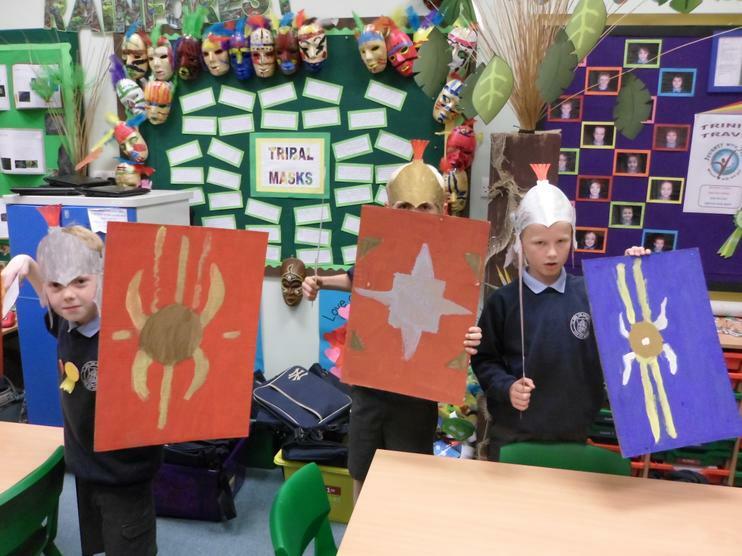 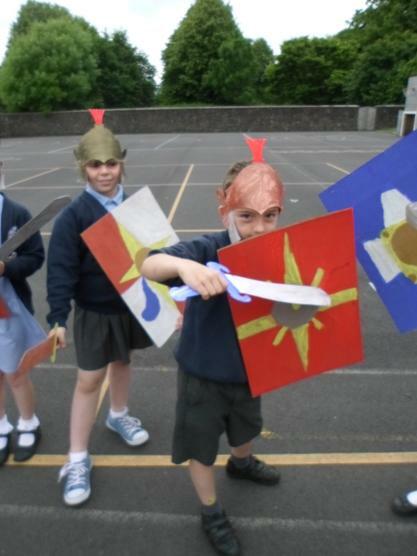 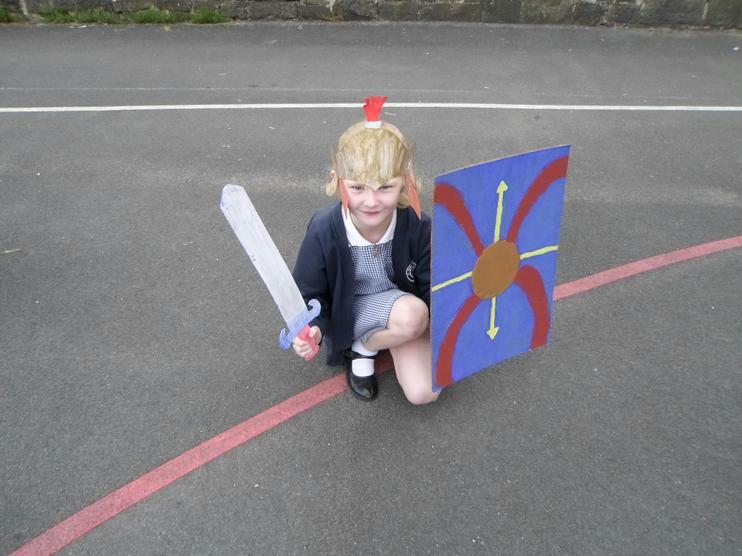 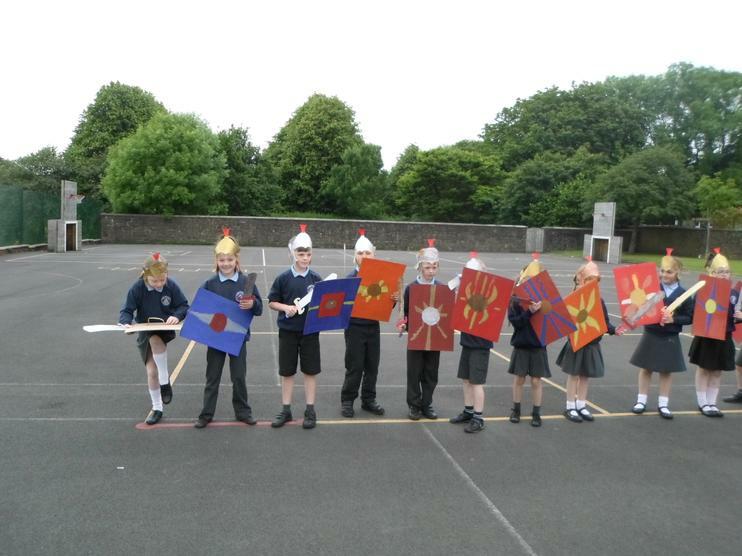 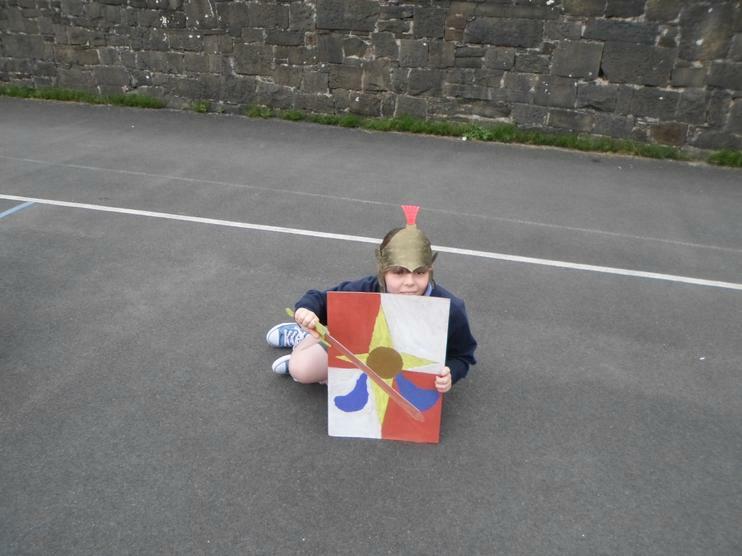 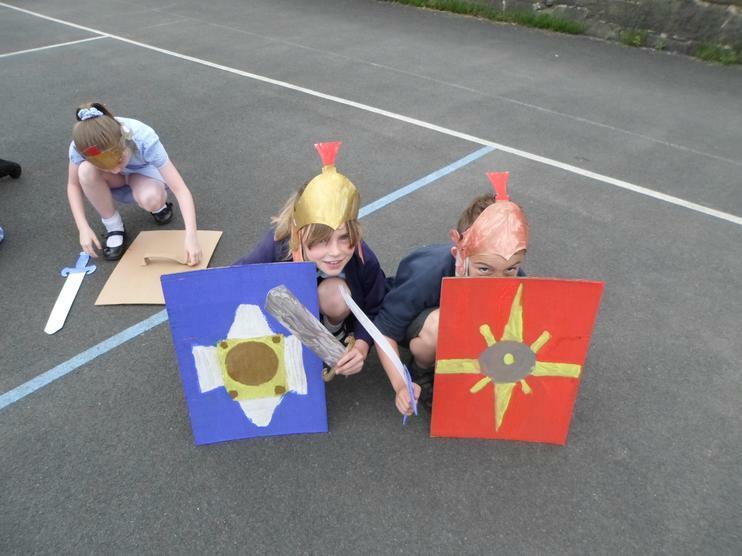 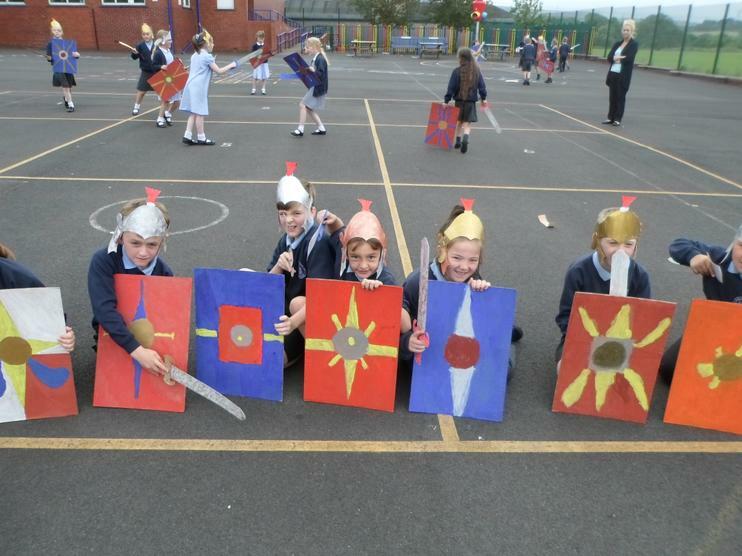 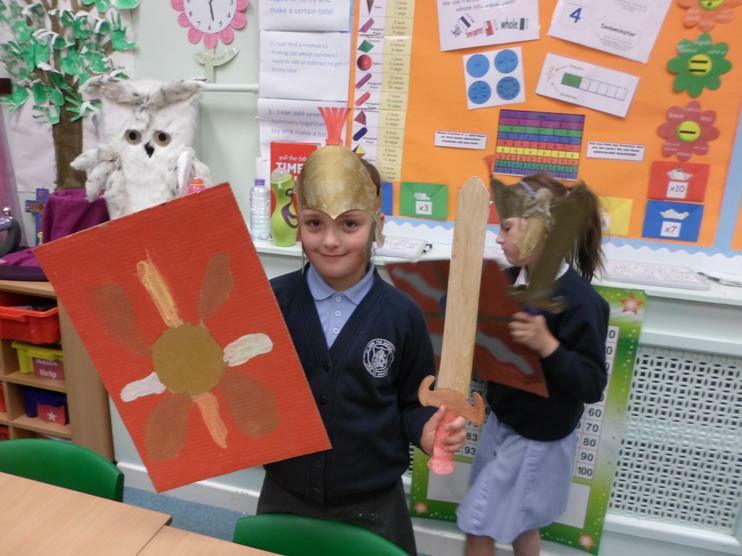 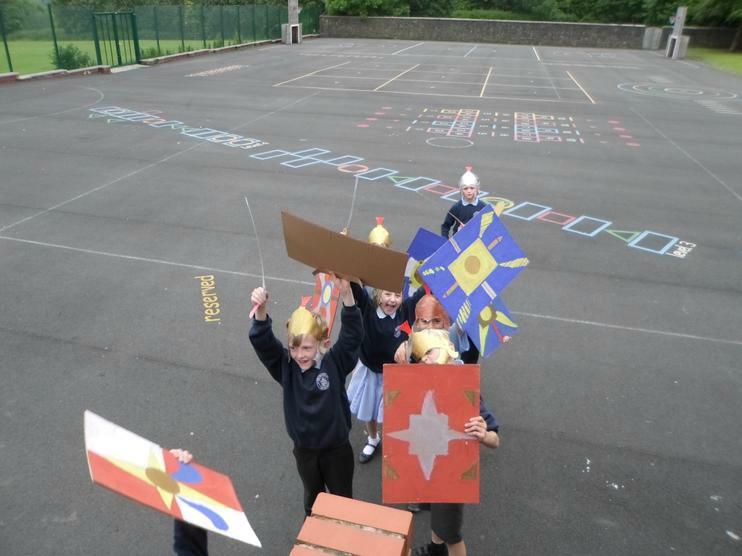 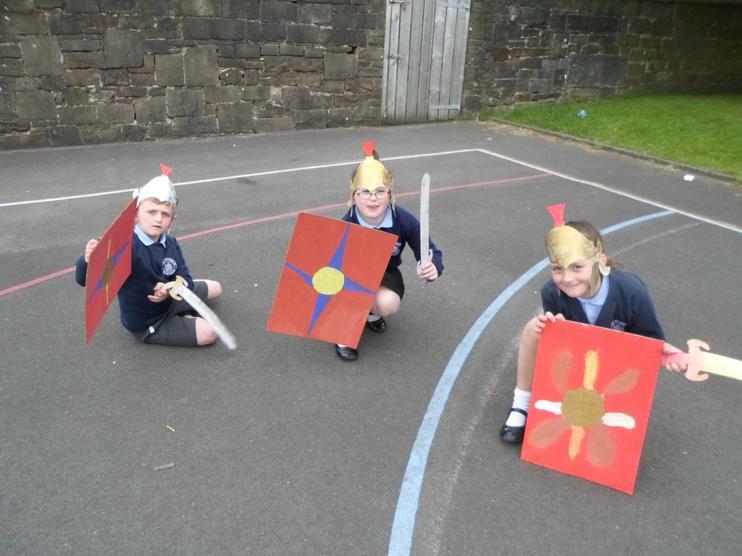 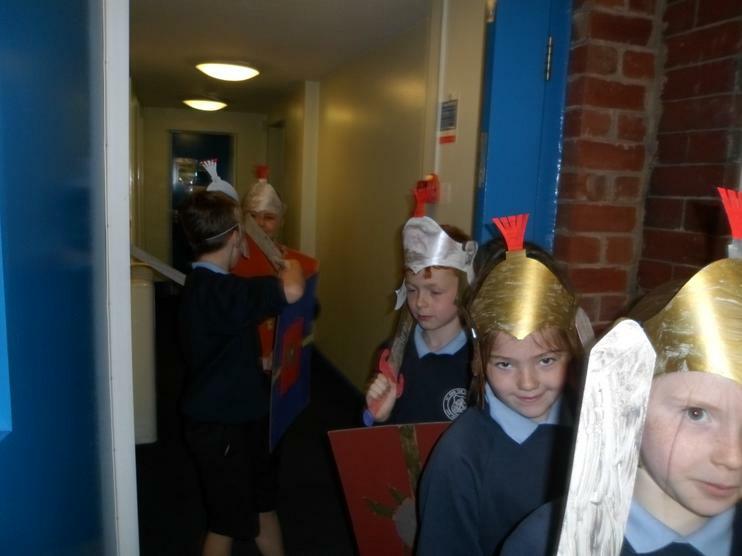 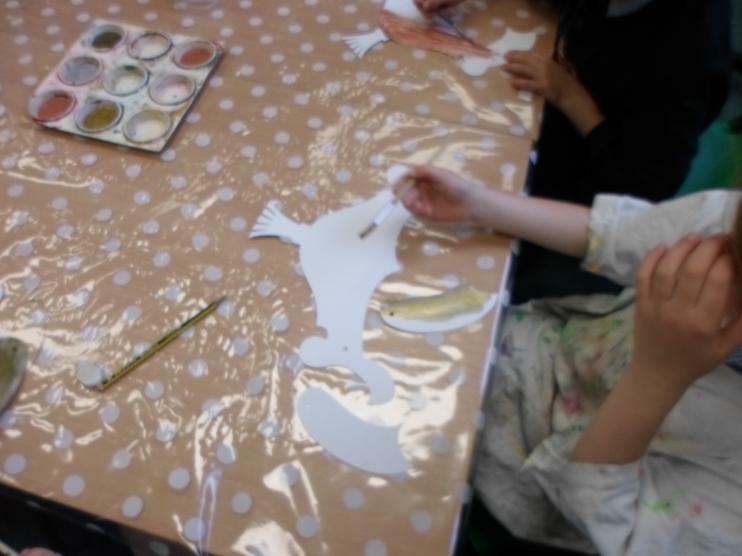 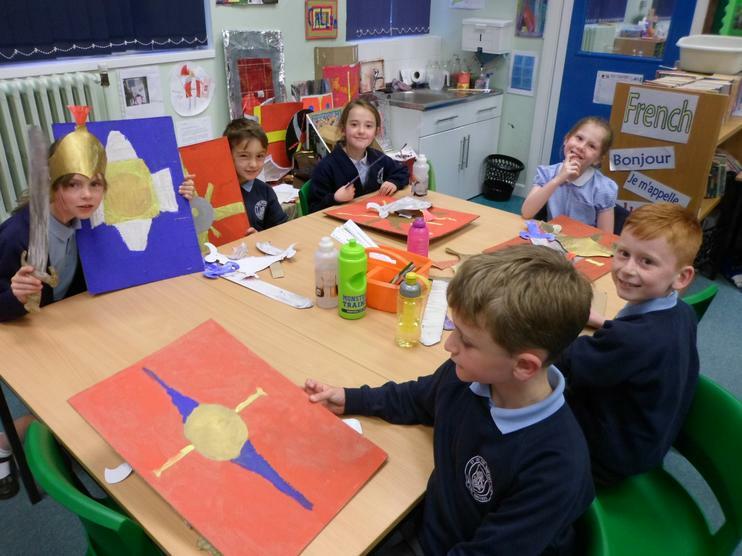 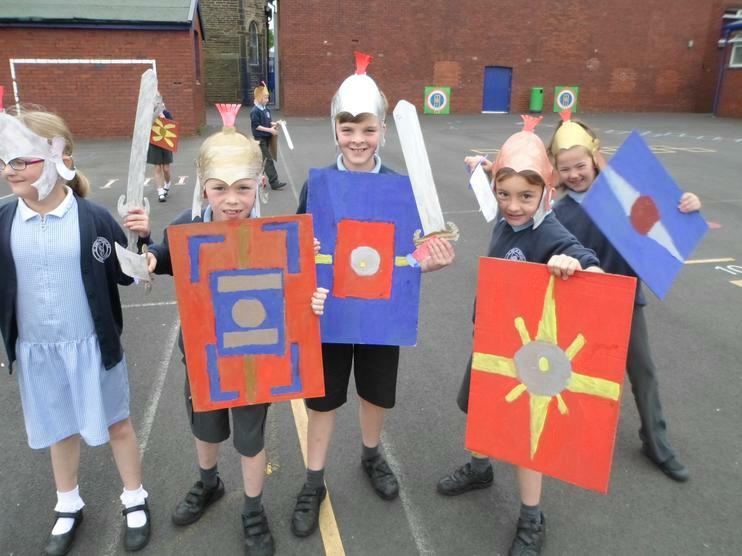 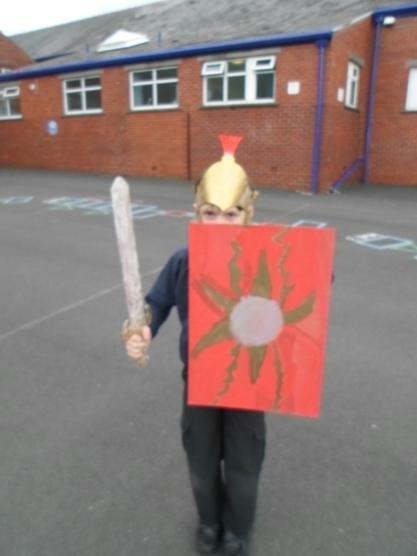 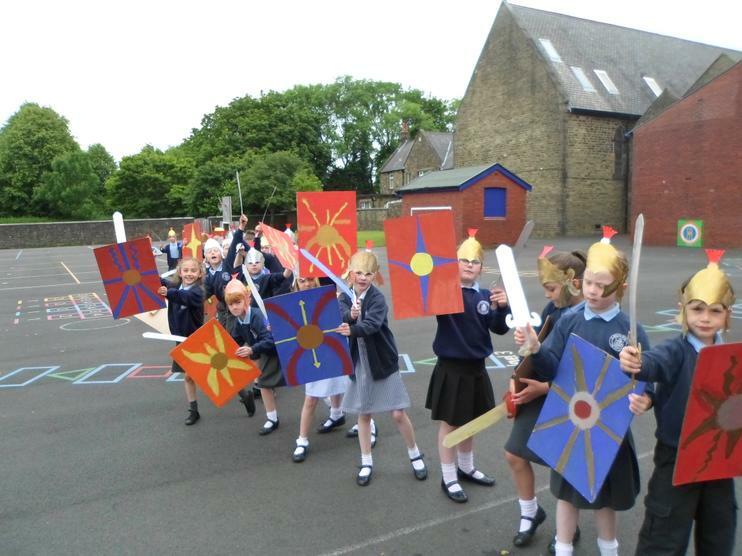 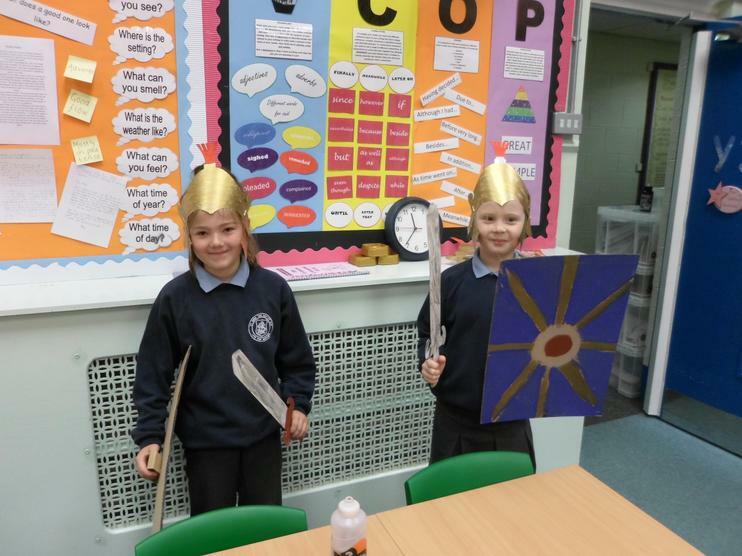 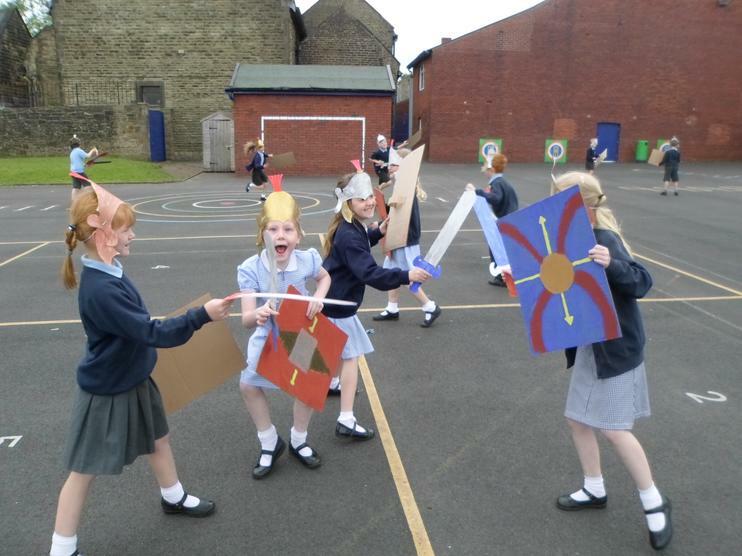 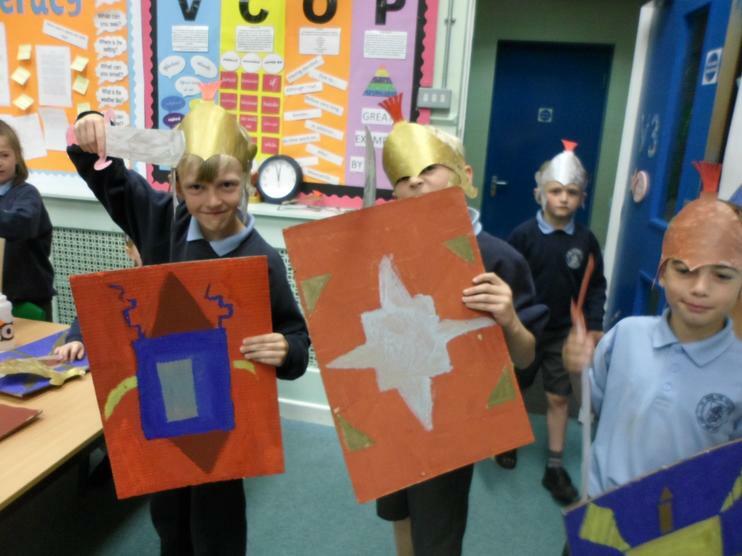 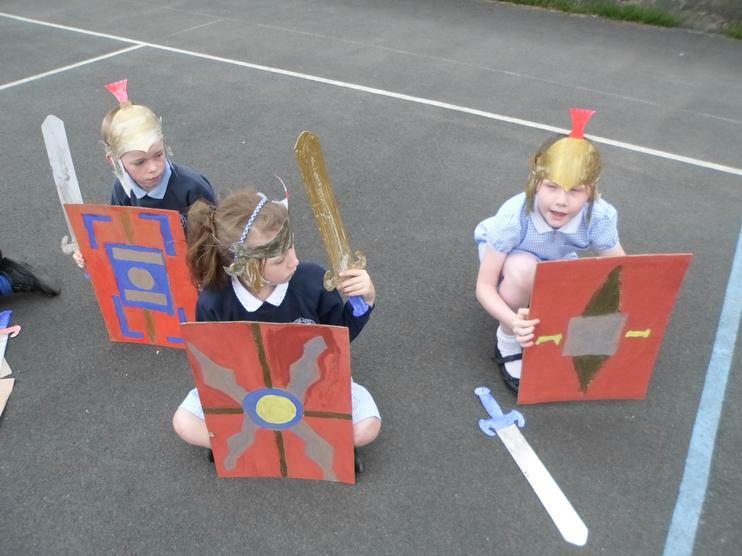 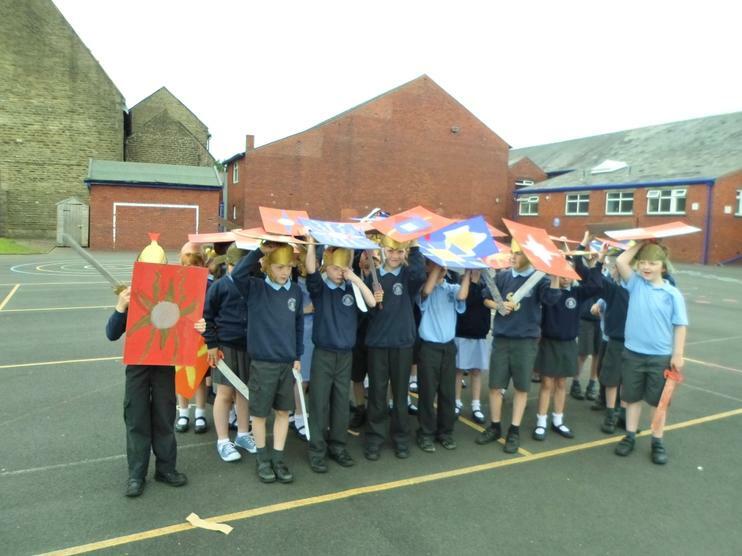 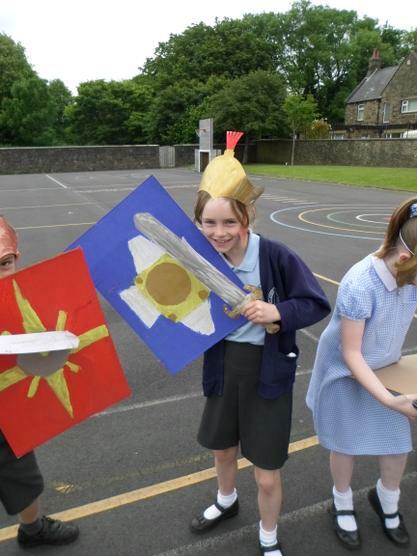 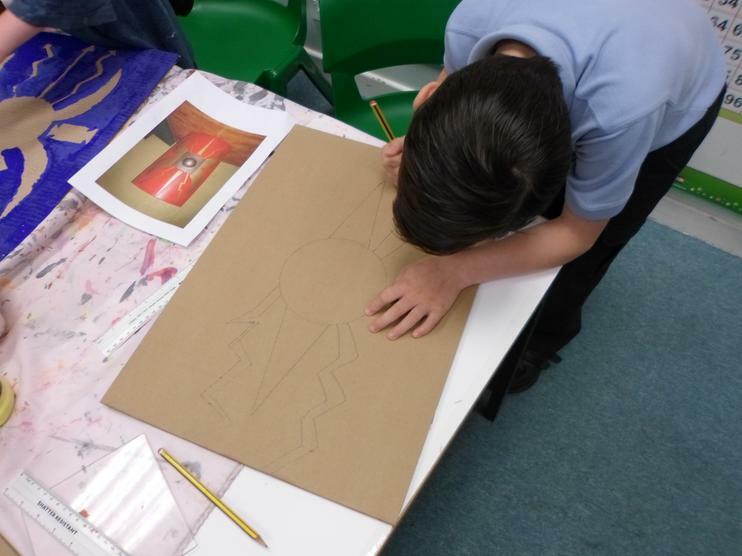 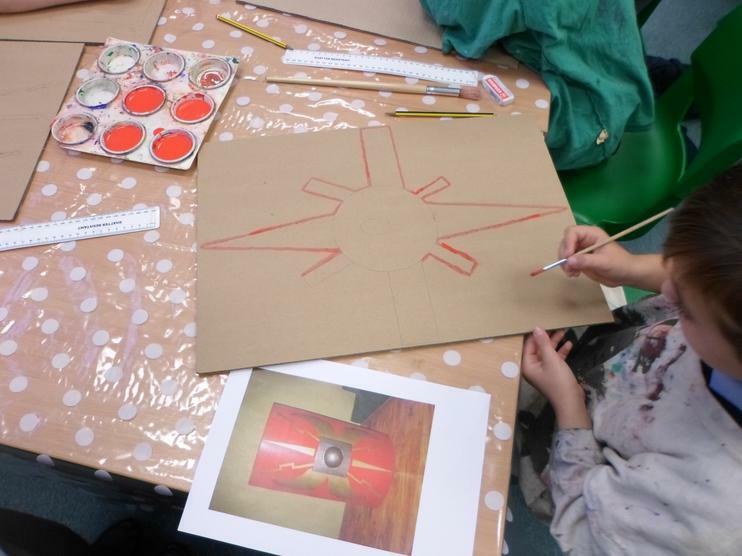 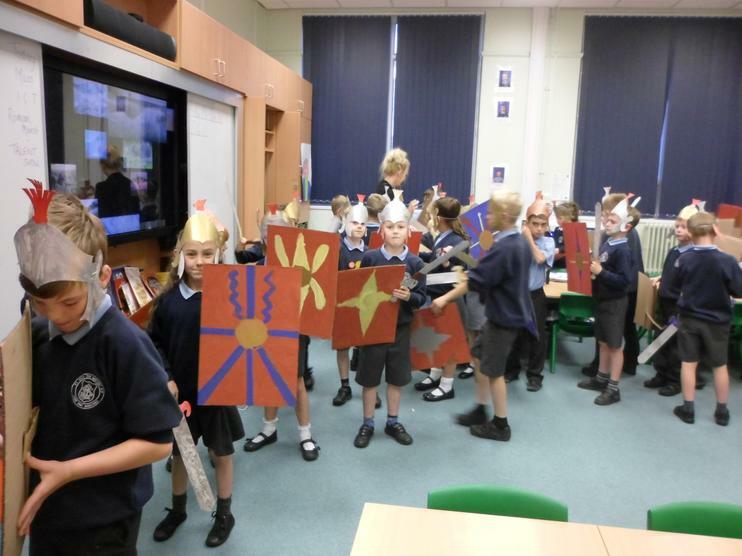 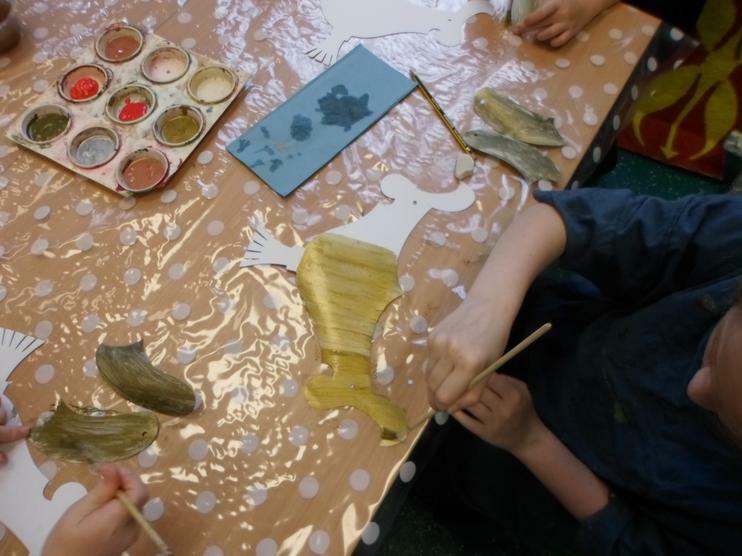 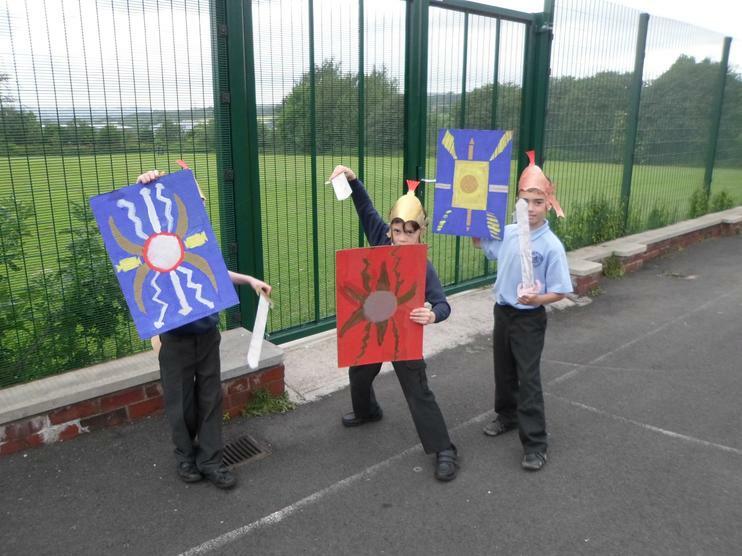 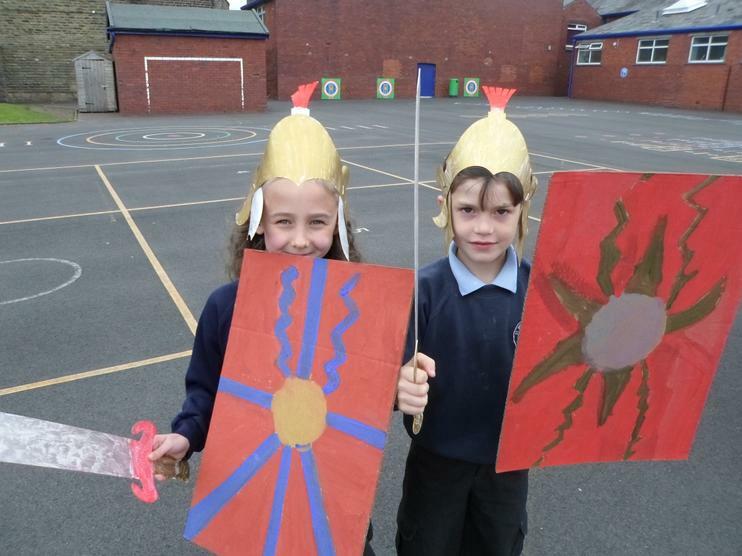 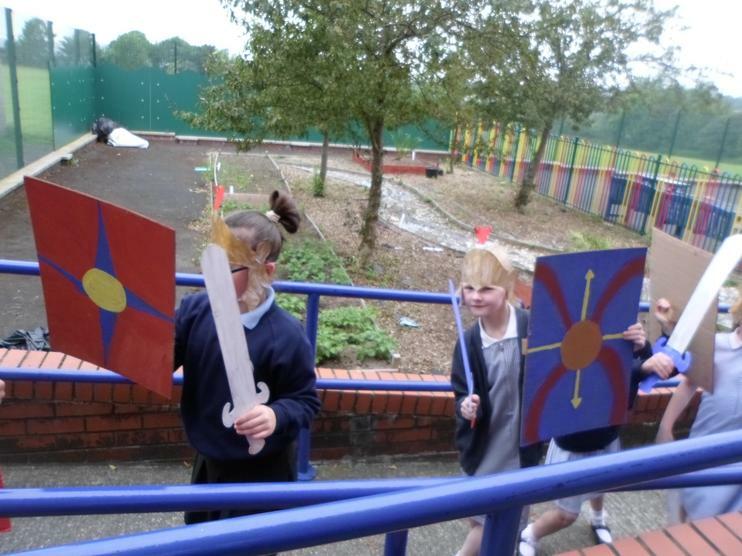 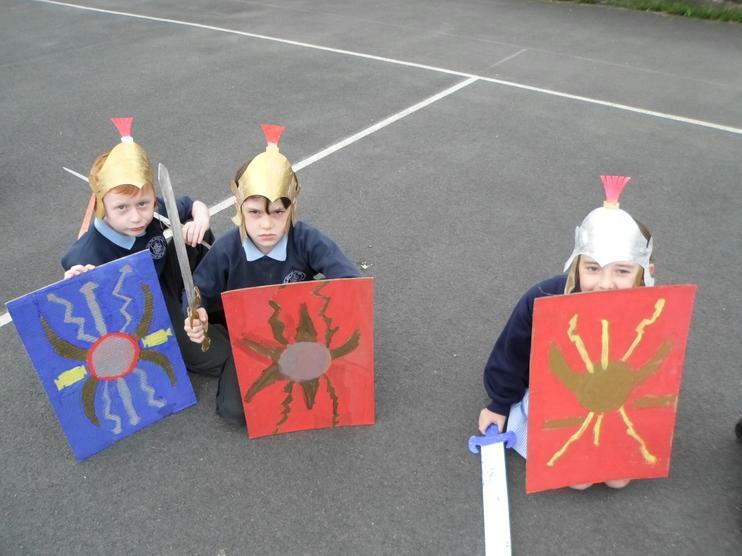 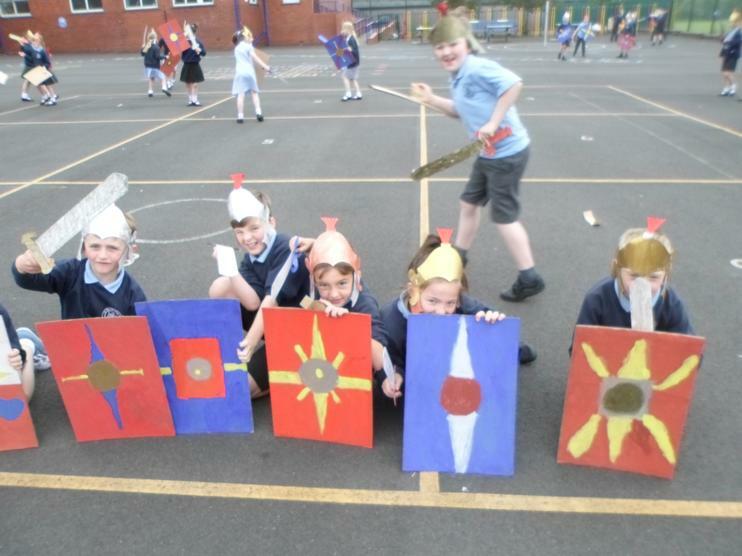 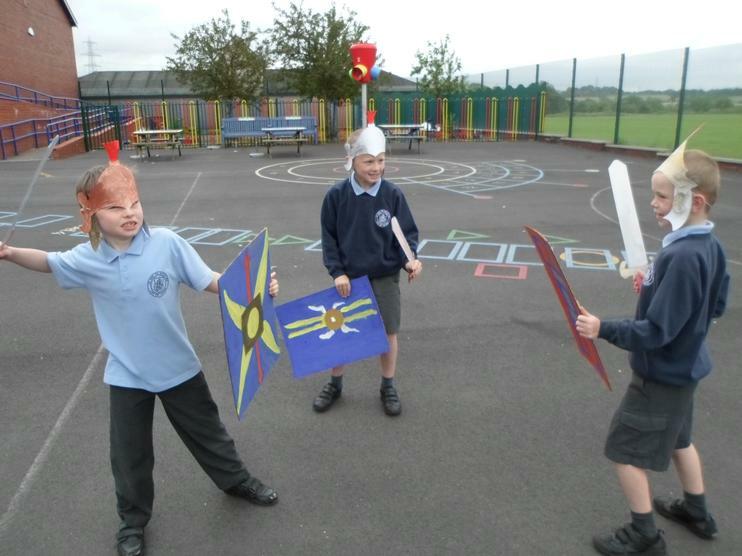 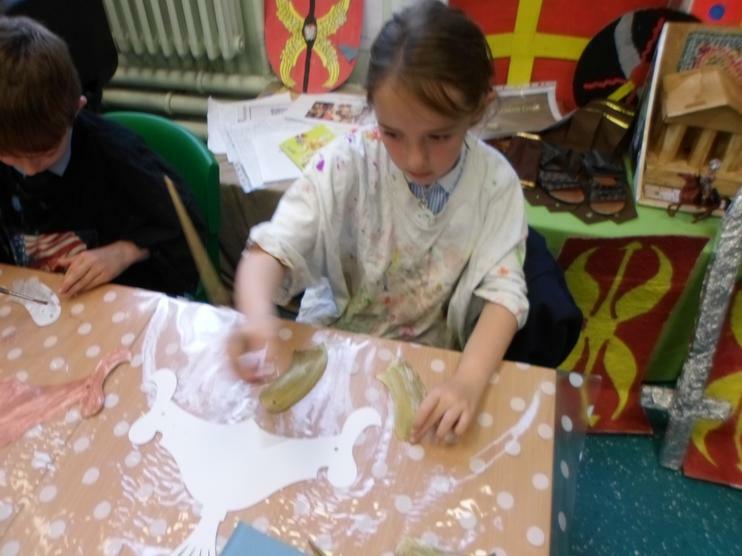 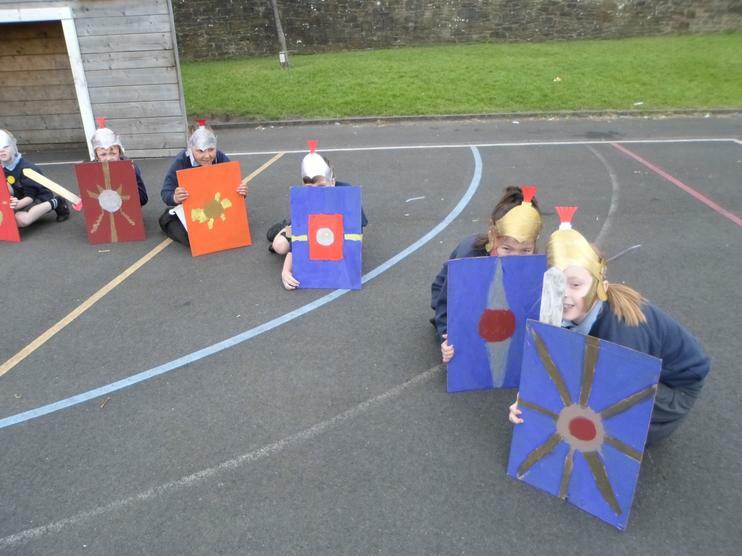 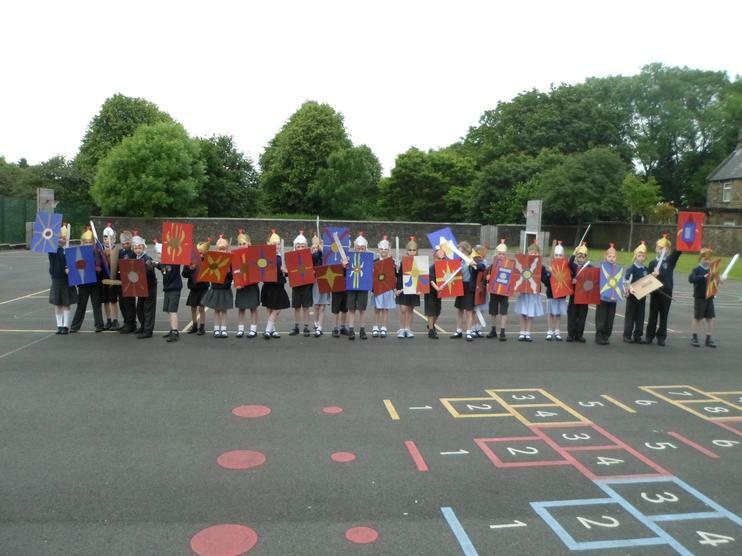 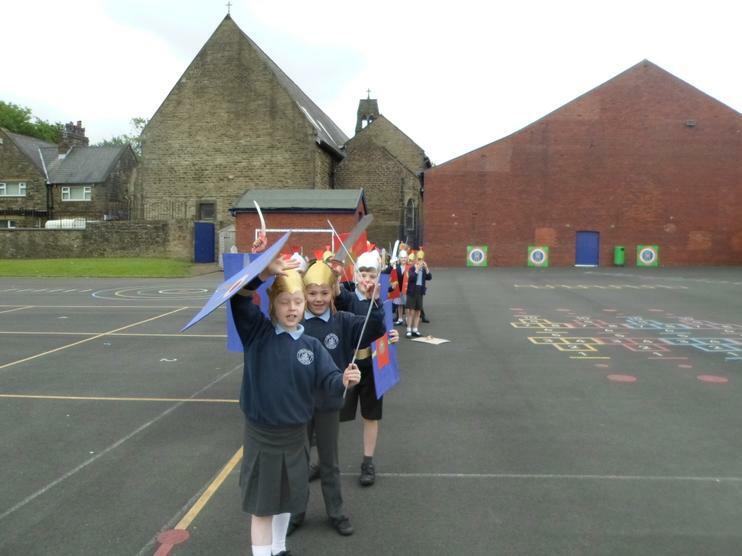 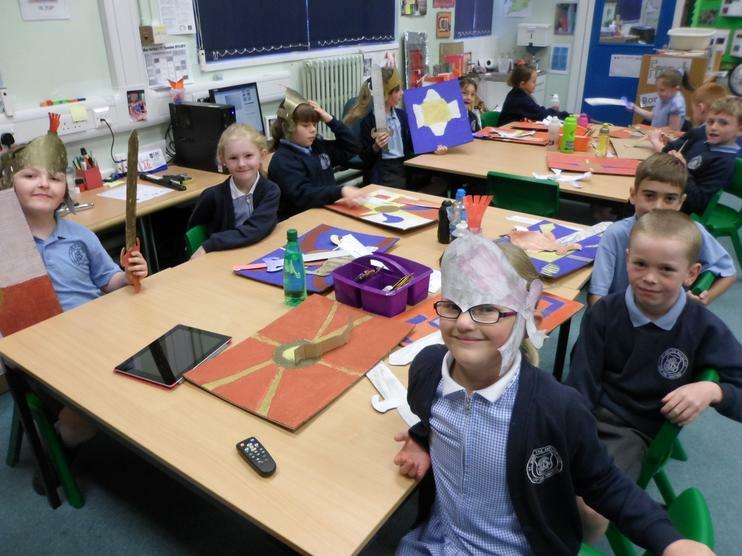 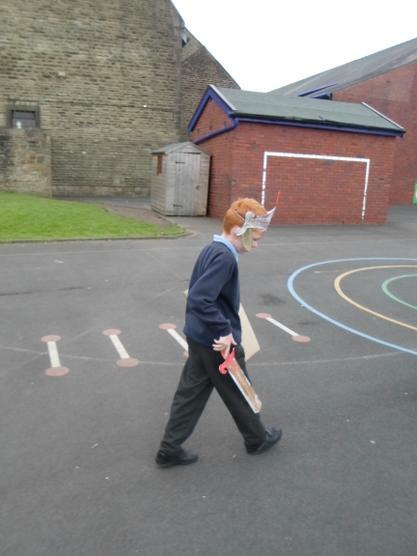 Over the half term holiday, we did a Roman project as our homework. 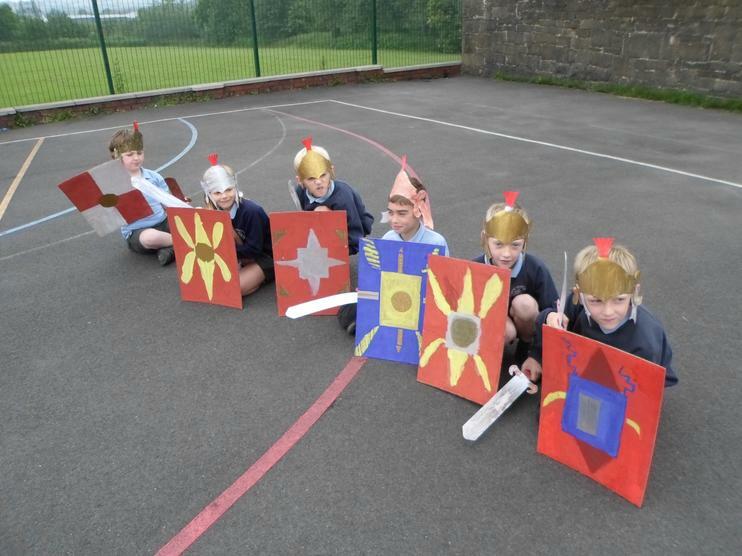 We then had time to talk about these in class. 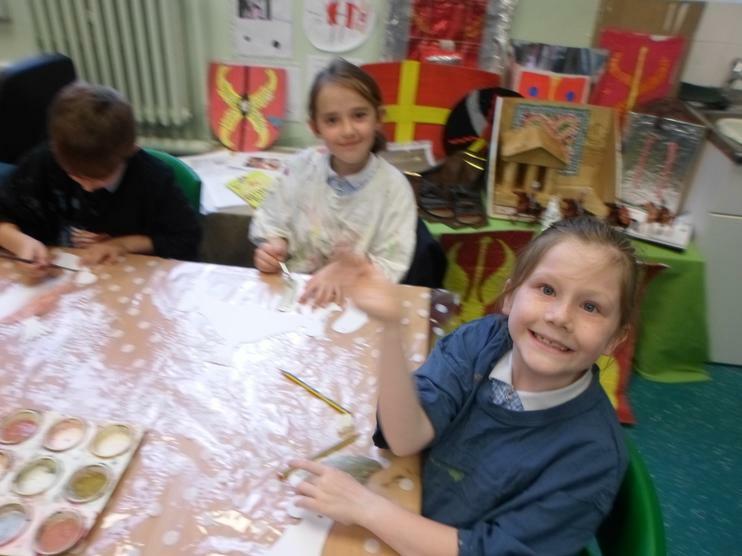 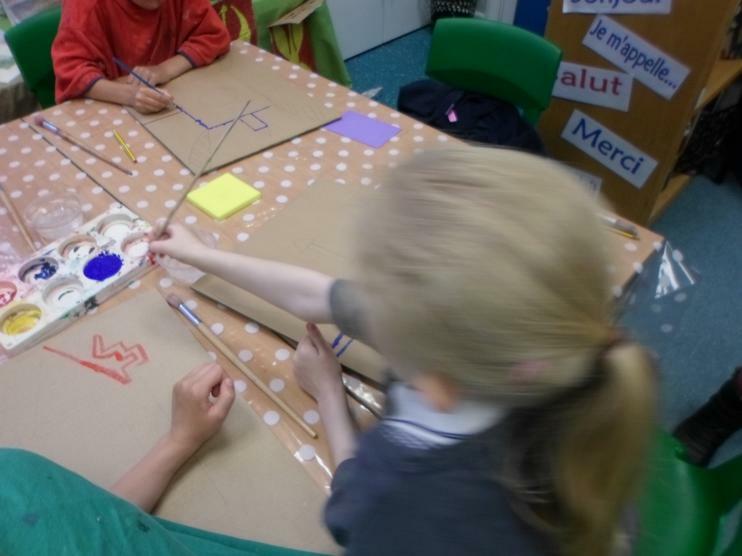 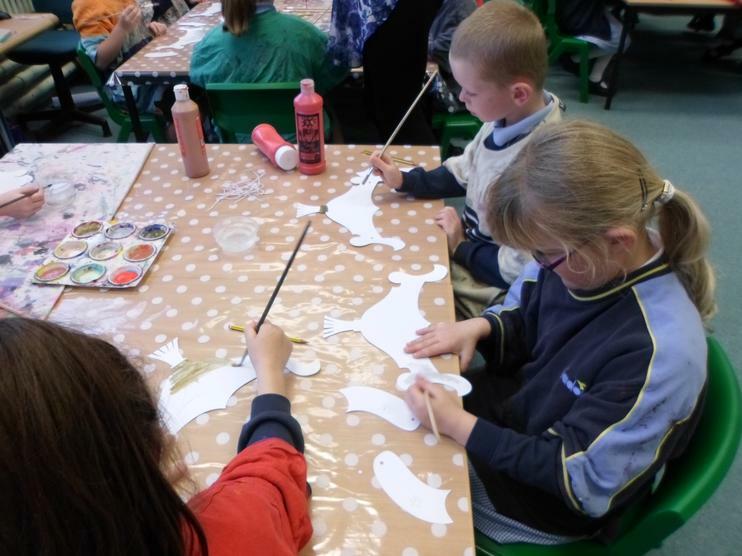 Year 2 even came to visit! 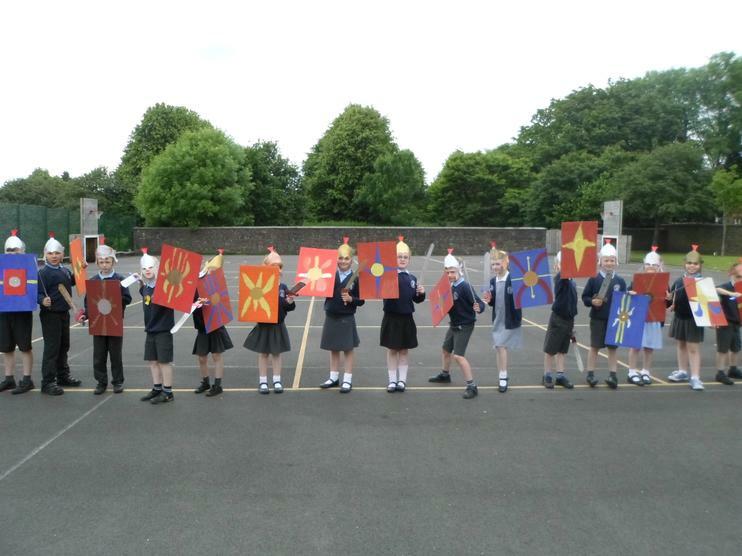 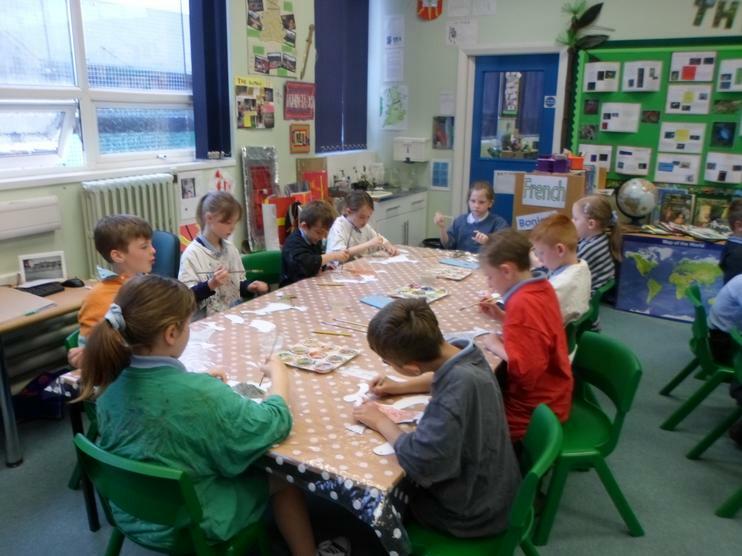 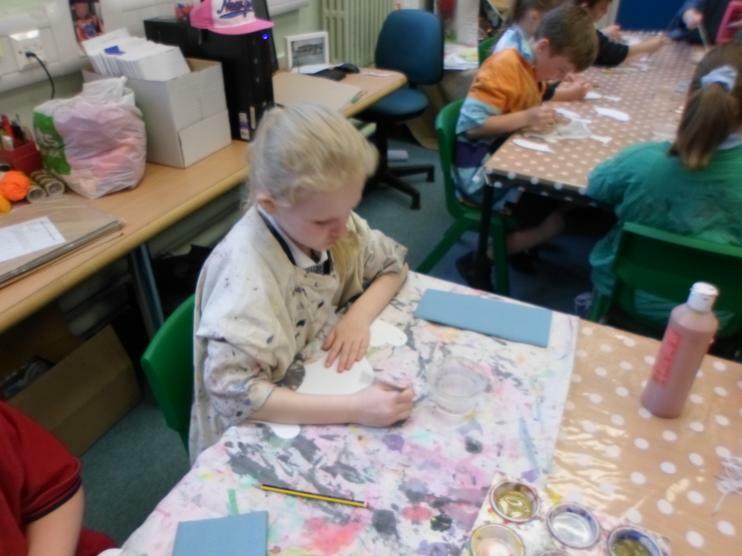 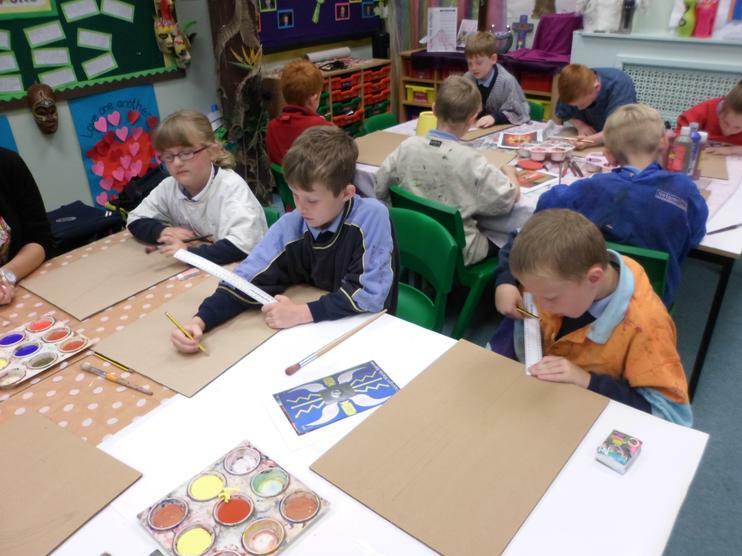 Well done Year 3 your projects were amazing and you should all be very proud of yourselves. 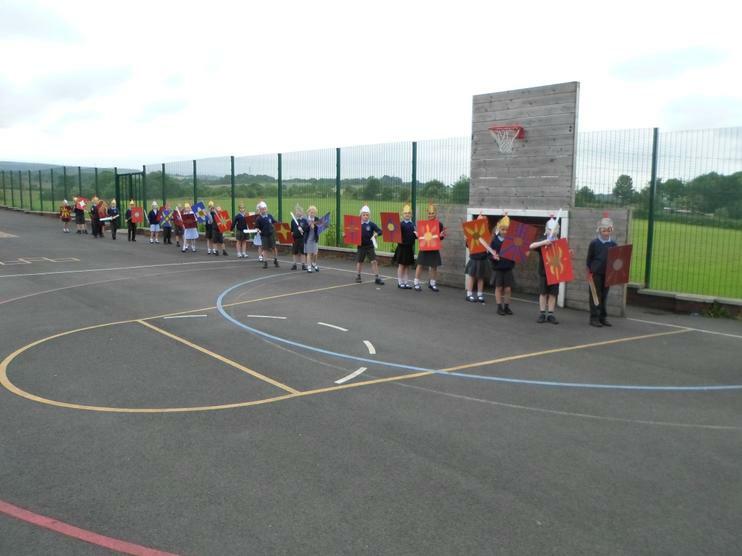 Thank-you to all the parents who helped.